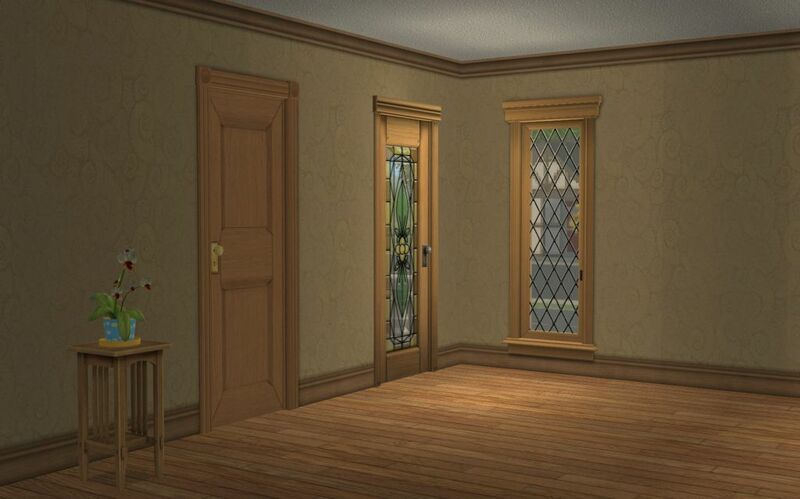 Yeah, so, as a fast and easy way to get into creating content for the Sims 2, I've decided to replace all the walls. Well, the painted walls, at least. I needed to do this after installing Evanesco's defaults, which I love, and also Nathanial Royale (great defaults, too - and he/she has replaced almost everything!). I just wanted something that was... well, more me, and hopefully other people will like it. It's going surprisingly well so far. I've had to redo textures and things, but that's part of the process, isn't it? 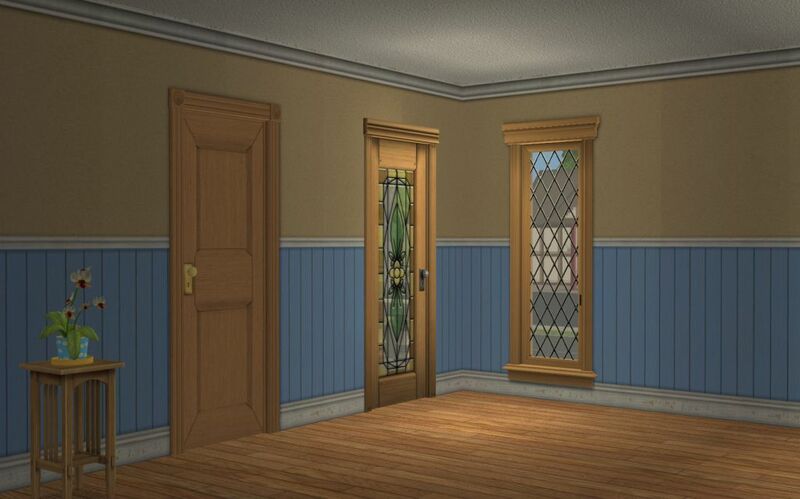 - I'm trying to stick to the Maxis original walls, within reason (eg 23 different versions of the Paste wall, what were they thinking?!?!? 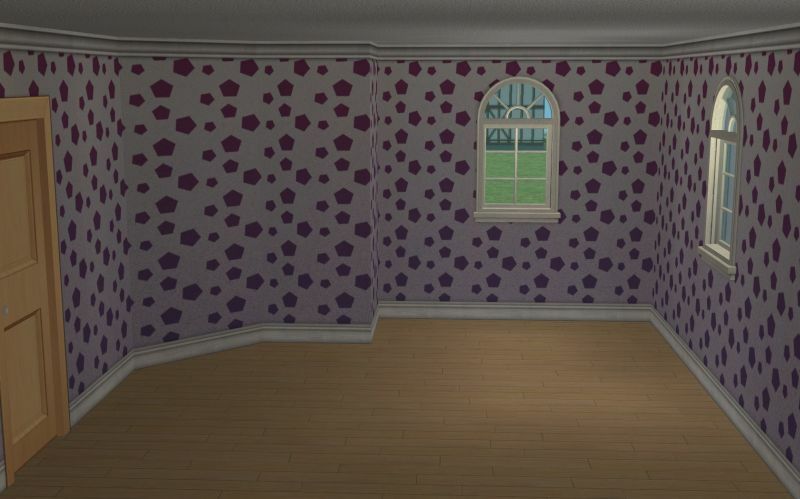 ), so that you won't suddenly find yourself in a pink-and-butterfly-coated Goth mansion. - I've created a medium wood version of Shasta's mouldings + a dark wood and a medium wood double-coffered frame, using Goat's textures. The medium wood is meant to match iCad's weathered saddle wood, and also works quite well with the default Maxis light/medium wood doors. - I've also created a plaster frame, which I have yet to use because I haven't hit the "pastel" shades yet. 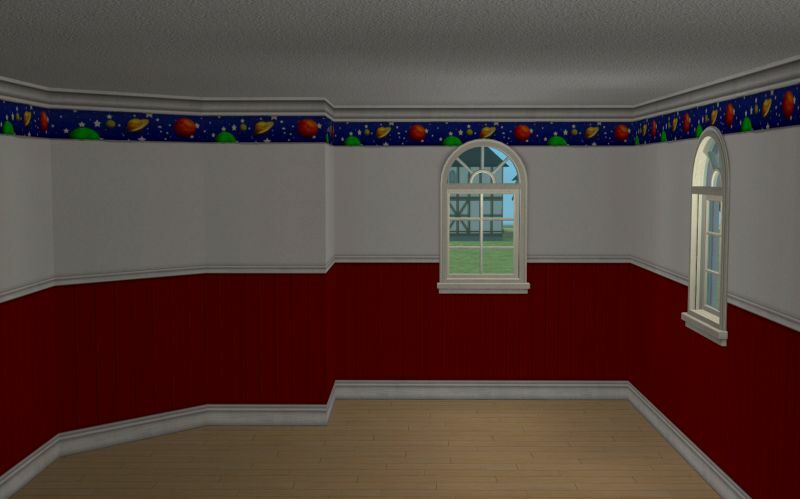 - Oh, and I almost forgot... for the paint base, I'm using Poppet's "Lick of Paint" (found them on Voleste's site, actually), and all three of Poppet's palettes, and I've matched some of the beadboards to HolySimoly's "Seaside" colour scheme. Technical bits: I've prepared the frames, kicks and crowns in Photoshop but the compositing is all done in Substance Designer. It's brilliant for that. Raindrop, proud to be a member of LeeFish since Jan 2016. OMG sometimes I really wonder what I get myself into! I've replaced all the "neutral" paints (beachy keen, paste, etc), the pastel ones (lavender blush and the like), and the jewel ones too (that's Gilt-y pleasure and associates). I've departed from the Lick of Paint base for the jewel paints that have a diamond pattern - I've replaced them with some of the gorgeous "Wonderland Alice" set by Shastakiss, because it made sense to me. Although some gorgeous diamond patterns created by Lesyasun would be appropriate too... Decisions!!! Another tough one: the red light district colour has a hidden diamond pattern, so would have been a good candidate, in some regards, for the Wonderland Alice set... but I might then run into issues once I get to the garage expansion pack, which has a matching set. So, hmm, for now I've chosen a Lick of Paint base but that might change. 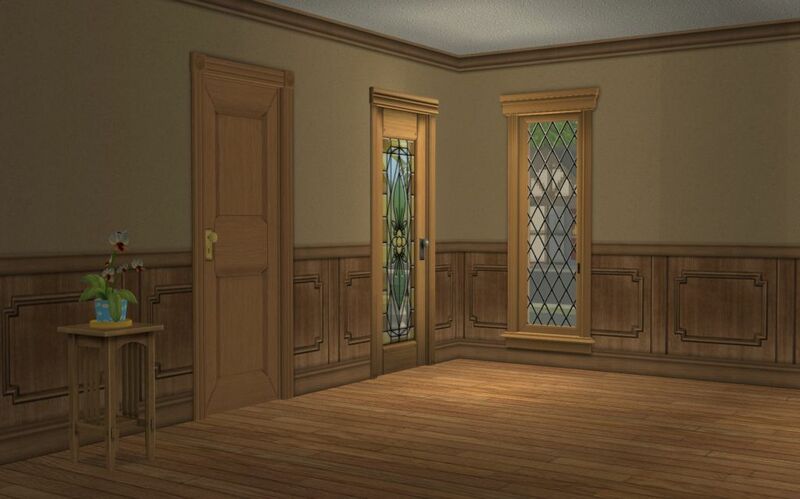 Textures are all 256x512, because I like to stick to powers of 2. I assume that means they're Mac-friendly, is that right? Aside from that, if anyone would like to test them (please please please? ), is there anything else I need to do in SimPe before I zip the packages up? I know I still have to create swatches but that's for another day! Those wallsdo actually look really nice; they are default replacements you say? Thank you :-) Yes, these replace the base game painted walls. This is because I basically stopped using the non-custom part of the library after installing custom walls from Poppet, Shasta and so on. I want my whole catalogue back! 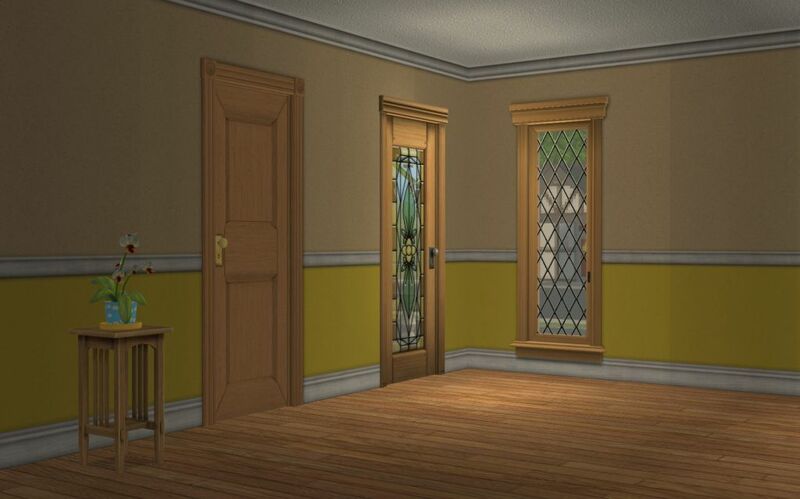 I have to say for Maxis wallpapers that they are very resource-friendly. Some of the base paints (without kick or crown) are 4-pixel-wide. That's very efficient; the downside is that it doesn't allow for any texture effect. And they were not very consistent - they sometimes made frames in all wood colours, sometimes one random element is missing... Odd. I'm trying to fix that but it's not always possible. Gnnnnn so I spent a couple of hours this morning testing out my walls and wondering why some of the Jewel ones weren't showing up - only to realise, after much SimPe-tude and Photoshop-iness, that I had simply forgotten to copy the new package into my downloads folder. Oh well. Good news is: everything works fine. I've replaced all the base paints. 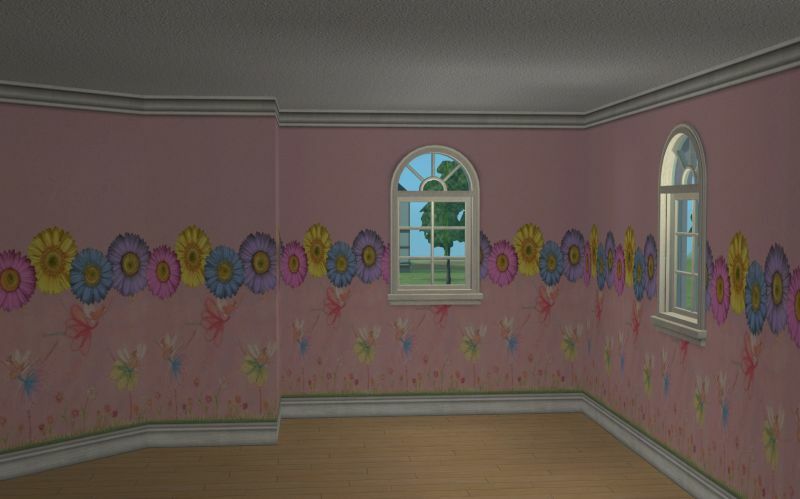 The kids walls, which had me thinking, were of course the most interesting to make. 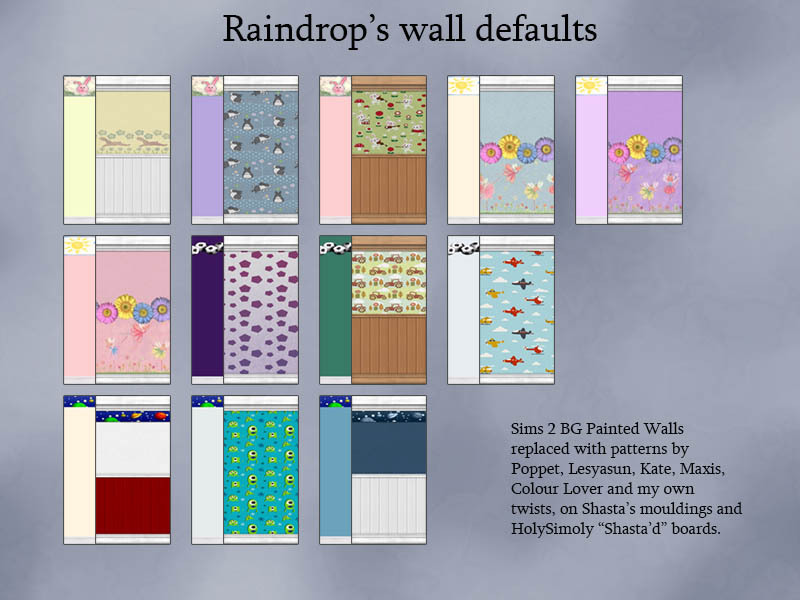 I used walls from Lesyasun, Poppet and Kate at Parsimonious; some are quite heavily edited to make them look like paint rather than wallpapers, or to tweak the background colour slightly so that it would mesh in with the other base colours. Others, I just slapped Shasta's mouldings on and called it a day. 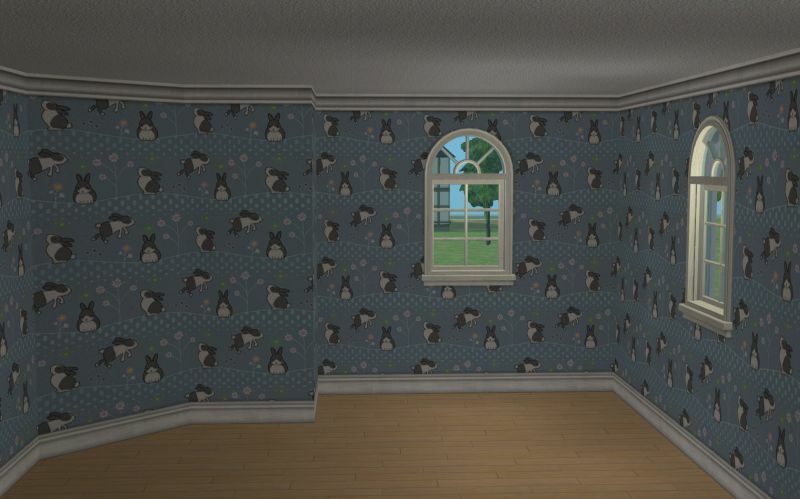 I also made a couple of new walls, using Colour Lover and Maxis patterns. And I have a swatch! YAY! Not very artsy but it does the job. - I've only done two contact sheets, so you're mostly going blind. So, uh, Truuuust meeeee! - Very important: I haven't yet given credit where credit is due! So I would appreciate if you didn't redistribute / share the link outside this post. So far it's: Poppet, Shastakiss, Colour Lover, HolySimoly, and Kate from Parsimonious. I'll need to double-check everything before I write the readme files. I was hoping you had a link to a tutorial for this project? As I want to do the same for me! 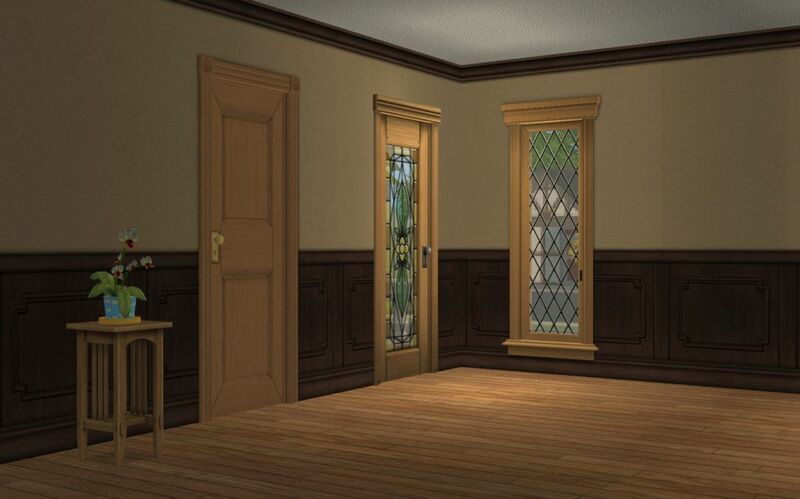 With these, you only need to do the plain wall, then you can add whatever trim you want while building in game. Your walls are gorgeous, BTW! OOPS! - and then I notice the OP's last post was from 2016... Sorry 'bout that.